Wheelchairs can provide you with the freedom of mobility, but with obstacles like stairs and steps you may still feel trapped in your own home. Ramps are simple and affordable ways to solve this problem. 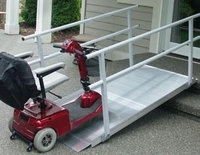 Wheelchair or scooter ramps, whether temporary or permanent, will let you to access and leave your home safely and quickly. 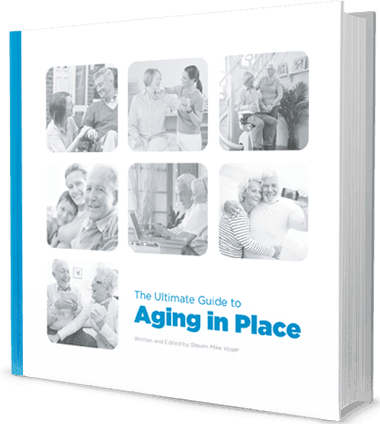 At Macdonald’s Home Health Care, our expert technicians can visit your home and give an appraisal. 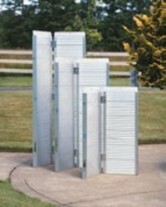 Please contact Macdonald’s HHC for advice about ramp installation. Looking to rent? Check out our lightweight Pride single-fold ramps: easily portable, making them ideal for home and travel, with a weight capacity of 600 lbs. From $40 a month. 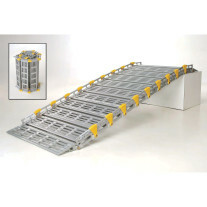 With its unique 3-fold design, the TRIFOLD® ramp is the most compact full-width ramp available in its weight class. 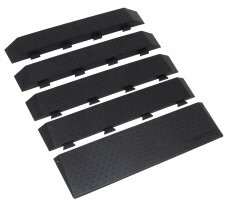 Rubber Threshold Ramps from Pride® Lifts and Ramps provide a durable, safe means of navigating uneven household surfaces including small steps and doorways. Designed for safety and engineered for reliability, the PATHWAY is a smart alternative to costly wooden ramps.